Welcome to SAGE Business & Management News. 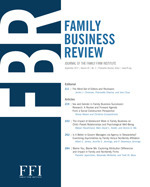 Read on to discover impactful research from the leading journals in Business, Management, Industrial Relations & Labor, and Economics, including new special issues and noteworthy articles. Don’t forget to keep up-to-date with the latest calls for papers and submit your manuscript to our journals! 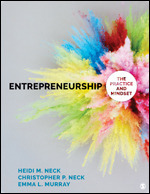 Follow @SAGEManagement and our blog Business and Management INK for the latest research and industry news. 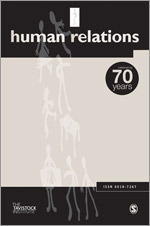 The Tavistock Institute has launched the programme for their festival ‘Reimagining Human Relations in Our Time’. The festival takes place 17-20th October in London and celebrates 70 years of The Tavistock Institute. 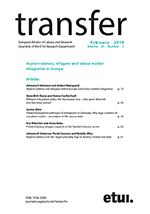 Read part one of Transfer’s two-part special issue on the digital economy and its implications for labour. With 566 journals now ranked in the JCR, SAGE continues to experience consistent growth within the reports, achieving a 30% increase over the past five years. 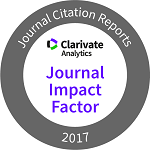 In this year’s reports, over 100 SAGE journals have received a top 10 category rank. 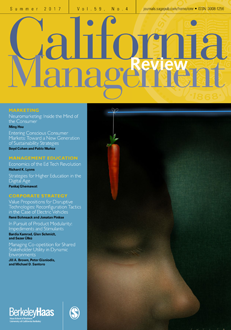 SAGE is delighted to announce the publication of Journal of General Management, a quarterly peer reviewed journal, with a mission. 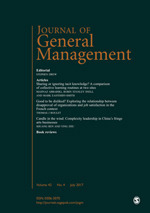 The mission of the Journal of General Management is to provide thought leadership by publishing articles on managerial practices with organisation-wide or cross-functional implications. 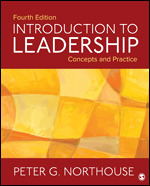 The journal seeks original theoretical and practical insights into general management in all types of organisations. 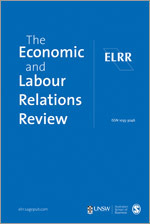 Read the June 2017 special issue on Industry Policies, FInancialisation and Globalisation. 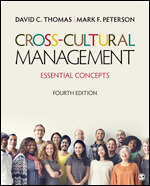 Editor’s Choice Collection: History Research in Management and Organization Studies. 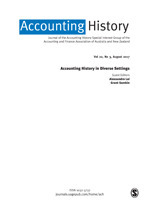 Read the lastest special issue from Accounting History: Accounting History in Diverse settings, guest edited by Alessandro Lai and Grant Samkin. As part of the Tavistock and Human Relations 70th anniversary, this workshop will address the contribution of research to practice. It will take place Tuesday 10 Oct 2017, 10.00‒17.00, at The British Academy, 10‒11 Carlton House Terrace, London, SW1Y 5AH. 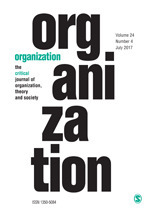 Organization is introducing a new type of paper to the journal: ‘Acting Up’. Acting Up sets out to create a platform for radical politics and political activism in Organization. Acting Up papers are short pieces (around 4,000 words excluding references), developing a genre of academic writing that supports relevance, political engagement, resistance, and activism. 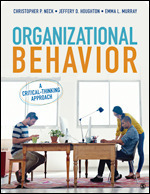 The Organizational Behavior Teaching Society (OBTS) is now officially known as Management & Organizational Behavior Teaching Society (MOBTS). 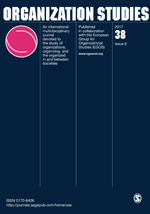 Journal of Educational Management and Management Teaching Review are the official journals of MOBTS. 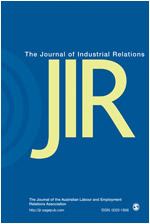 Journal of Management: David G. Allen, Texas Christian University, became Editor on July 1st. 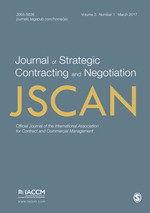 JSCAN welcomes submissions for the forthcoming special issue on megaprojects. Deadline for paper submissions: 1st November 2017. 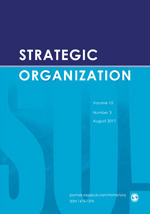 Strategic Organization invites submissions for a special issue focusing on exploring the strategy–identity nexus. Deadline for submissions is 31 October 2017. 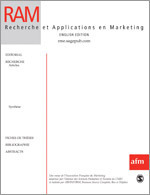 Recherche et Applications en Marketing is pleased to announce a special issue exploring Marketing’s long tradition of multi- and cross-disciplinarity, both among practitioners and researchers. Manuscripts can be submitted in either English or French. 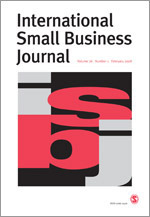 Deadline for submissions is January 8 2018.
International Small Business Journal is now accepting papers for a special issue titled “Entrepreneurial Orientation: International, Global, and Cross-Cultural Issues”. Deadline for submissions is 10 November 2017. 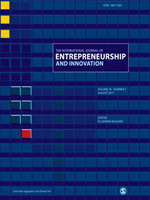 The International Journal of Entrepreneurship and Innovation invites submissions for a special issue forcused on innovations in entrepreneurial finance. 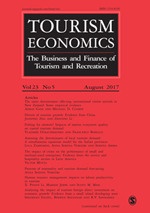 The journal, in particular, welcomes submissions that would not normally be considered by mainstream entrepreneurial finance journals. 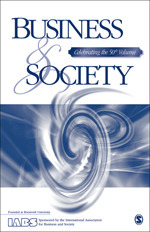 Deadline for submissions 31st October 2017.
Business & Society is now accepting papers for a number of special issues, including “Collaborative Cross-Sector Business Models for Sustainability” and “Governing Business Responsibility in Areas of Limited Statehood.” Visit the B&S website for more information. 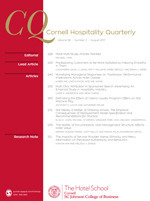 Cornell Hospitality Quarterly is now accepting papers for a special issue on hospitality finance and accounting. Deadline for submissions is February 15, 2018. 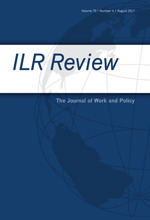 The ILR Review features a special series on Industry and Organization Studies in partnership with the Industry Studies Association (ISA). 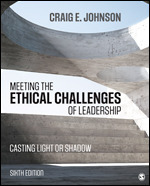 The goal of this article series is to promote rigorous scholarship that examines the complex, real-world problems faced by industries and organizations. This year BAM takes place at Warwick Business School. 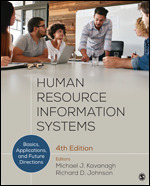 If you’re attending, come by the SAGE stand to browse our journals, books and digital products including SAGE Business Cases. ILA 2017 takes place in Brussels, Belgium. 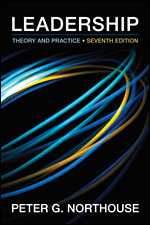 If you’re attending, come by the SAGE stand to browse our journals, books and digital products. SMA 2017 takes place at St. Pete Beach, Florida. 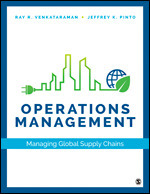 SAGE is proud to publish Journal of Management, the official journal of the Southern Management Association. Join the 6,200+ other followers and follow @SAGEManagement on Twitter to keep up-to-date with SAGE journals and books product information, news updates and wider discipline developments and don’t forget to check out the SAGE blog Business & Management INK. Subscribe to the blog to receive regular updates.